We all need a break from time to time. Even those hard harking people that never use up all of their annual leave need a holiday every now and again. But it’s not just us humans that like to get away from everything once in a while. Our pets and even our teddy bears, as you will see from this post, have travel aspirations of their own and who are we to deny these? Here are three services that allow this to be as much a part of everyday life as our own sunny escapes. 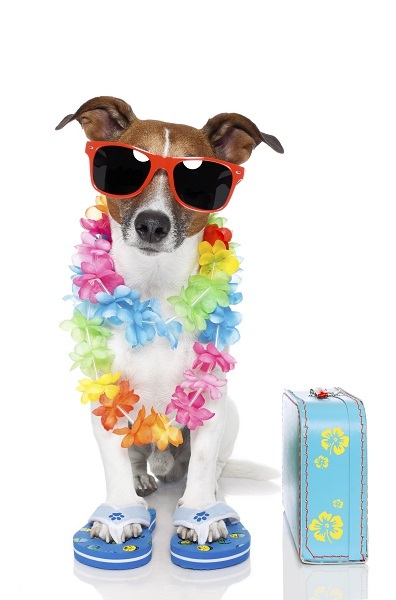 Some people can’t bear to be away from their pets whilst they are on holiday, whilst others may be relocating and therefore have to take their animals with them. PetAir UK is a company that provides peace of mind that your four-legged friend will arrive at your destination just as safely as you do. They can arrange any vaccinations needed, organise a pet passport, custom-build a crate for your specific animal and then ensure their safe transit to anywhere in the world. The best thing about PetAir is that it is owned and run by qualified vets, so you know you and your pets are in safe hands. They treat each animal like one of their own and claim to have never had a health issue in all the time they have been in operation. And it’s not just dogs or cats either, PetAir can help with any animal that you need transported. A tongue-in-cheek question on their quote form even mentions herds of elephants and swarms of bees. Lastly, they’ll even pick your furry, feathered or scaly companion up from your front door and drive them to the airport themselves. In a world first, JFK airport is building a terminal designed specifically for animals of all sizes. The facility will be used by owners transporting their pets as well as zoos that are importing or exporting more exotic creatures. The project is thought to cost in the region of $30 million and is estimated to deal with around 70,000 animals each year. It will cover 14 acres in total and will also provide landside care in the form of kennels and other boarding services. 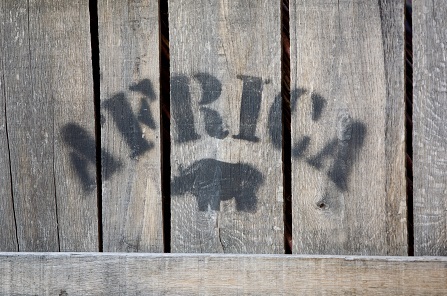 There is a clear focus on ensuring the animals are well looked after. The designers of The Ark have taken into account the stresses of travelling in this way and will, therefore, hope to create a ‘comfortable, healthy environment for them all’ – the words of Cliff Bollman, an architect working on the structure. Facilities such as Paradise 4 Paws kennels, an aviary, and a vet will also be in place to help the animals prepare for, and readjust after, their journey. Sushi eaters may know unagi as a Japanese freshwater eel dish, whilst younger readers may recognise it as Ross’s term for his ‘state of total awareness’ in Friends, but a Tokyo-based travel company is giving new meaning to the word. Unagi Travel is offering a service that allows your cuddly toys to enjoy a holiday just as you would. The venture started as a bit of a joke but has since attracted worldwide attention and a number of excited, yet stuffed, holidaymakers. Predetermined destinations are limited at the moment, with just a handful of Japanese tourist spots available at prices from $45 to $55. However, if you were to opt for the ‘mystery tour’, at just $35, your cuddly friend could end up anywhere in the world. Owners are responsible for paying the postage costs to Japan (the company will fund the return journey) but from there the adventure begins. A questionnaire is filled in prior to the teddy’s trip on which the owner can stipulate the things that their toy likes to eat and do. Pictures are then posted on Unagi’s Facebook page so that their human companions can see what they have been up to. 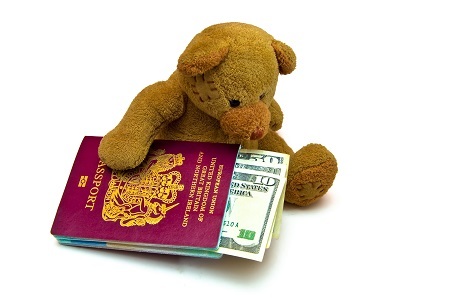 Users of the service claim that sending their stuffed animals off to see the world enables them to live vicariously through their experiences, enriching their lives in the process. Sadly, at Fred. Travel we cannot offer packages for your pets or teddy bears, but we have plenty of deals for humans. Call our team today to discuss your next adventure or submit your enquiry online.